Medium Tweed Wristlet for just $11.99 + shipping! 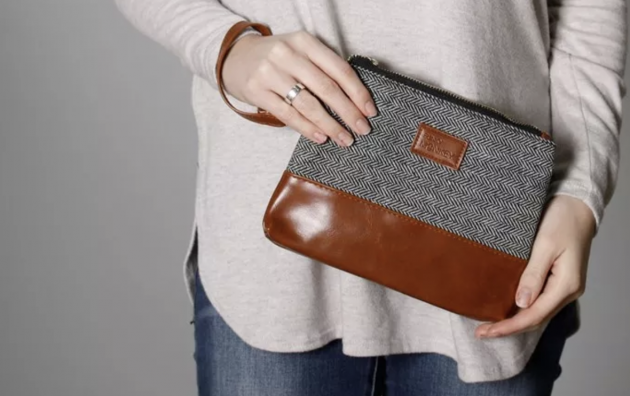 Jane has these super cute Medium Tweed Wristlets for just $11.99 + shipping right now! Choose from 8 different styles! Great little gift idea! Shipping is $2.99 for the first wristlet, and then free for each additional wristlet shipped within the same order.